Retail stores and outlets worldwide…are you interested in stocking AZ Carbide cutters? For wholesale enquires please contact Craft Supplies / Turners Retreat by using the details below, to become an AZ Carbide stockist in your area. 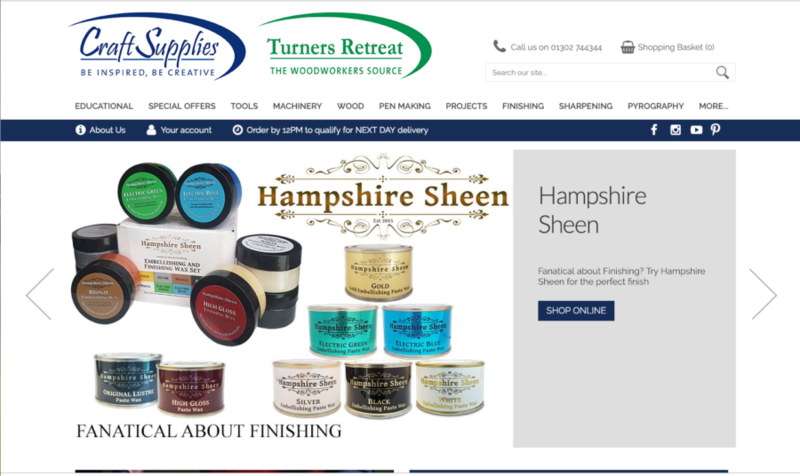 As Craft Supplies / Turners Retreat establish new stockists of our products we will add those companies details to our website.